Winnipeg Jets Clinch 2019 PLAYOFF SPOT! 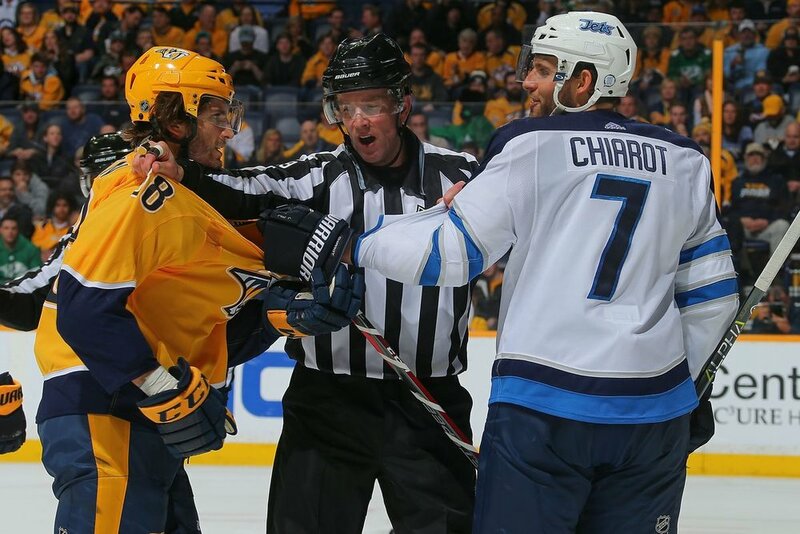 The Winnipeg Jets defeated the Nashville Predators 5-0 to clinch their spot in the 2019 PLAYOFFS! Behind Kyle Connor and his first career hat trick, the Jets took down their foe the Predators on Saturday night. Be on the lookout for the WHITEOUT PARTIES to hit the streets of Winnipeg again real soon! Check out the highlights below from Saturdays game if you missed it. Winnipeg Wine Festival April 28-May4 2019! Winnipeg Folk Festival Lineup Announced! July 11-14 2019!